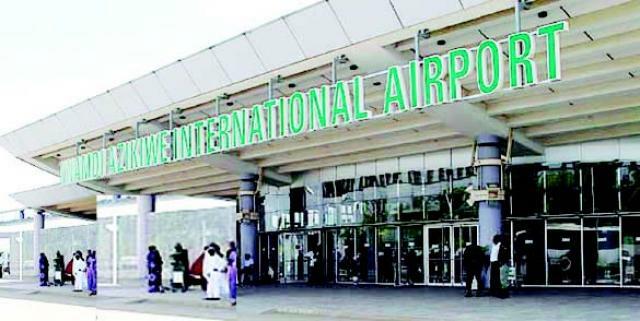 Abuja airport to reopen today – Royal Times of Nigeria. The Nnamdi Azikiwe International Airport will be open for traffic from Tuesday, the Federal Government has confirmed. Ethiopian Airlines’ traffic and sales manager Firiehiwot Mekonnen said the airlines will land a brand new Airbus A350-900 to mark the official reopening of the airport. She told NAN that its aircraft would land in Abuja on its first day of operation from Addis Ababa and would remain on Abuja route. She said the decision to celebrate the inaugural flight to Abuja was because of the airline’s commitment to the Nigerian market. According to the manager, the 313-passenger capacity aircraft is expected to land at 11:15 am to be the first aircraft to land at the newly rehabilitated Abuja runway. She said; “The Ethiopian’s brand new Airbus A350-900 is landing in Abuja airport on Tuesday as the first aircraft to land on the newly rehabilitated runway and first airbus to land in Abuja,”. The airline was the only international carrier that agreed to operate at Kaduna. Nasir el-Rufai, governor of Kaduna state, had also requested that the airline maintained its Kaduna operation even after the reopening of Abuja airport. Mokennen told NAN that the airline is seriously considering the governor’s request.